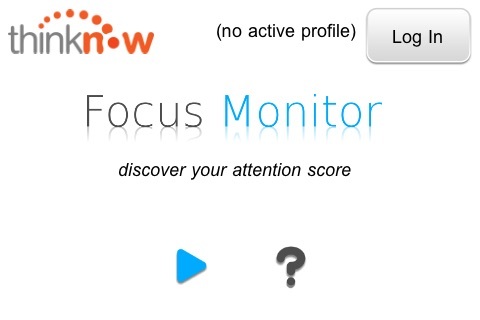 Focus Monitor is a simple way to monitor and understand your attention score. Focus Monitor was developed by Think-Now, a company dedicated to the creation of tests and training to help individuals with focus and attention skills. 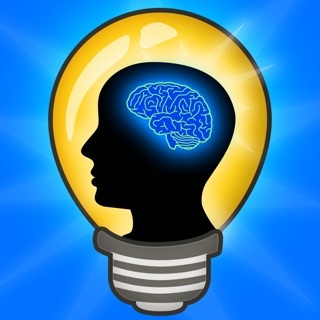 Your attention score represents your ability to sustain focus over a period of time and the higher your score the greater your ability to control your attention! 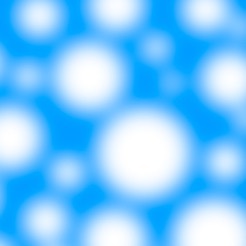 Use the test to see how focused you are at any time of day. As far as I know, it just keeps going forever. Three stars for being clever. And it'll make a great practical joke. But it doesn't give you a score. Might help build focus. Dunno. -read about this on measured me-Doesn't work!